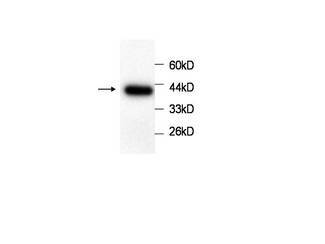 Annexin IV antibody LS-C137547 is an unconjugated mouse monoclonal antibody to human Annexin IV (ANXA4). Validated for ELISA and WB. 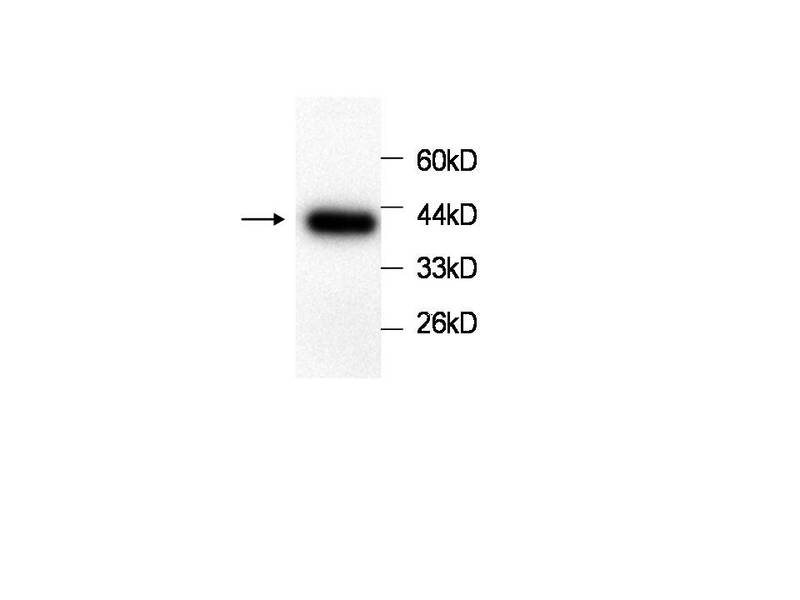 Anti-ANXA4 recognizes recombinant protein ANXA4.